Shopping for quality shoes is not easy. It’s sometimes better to just buy something that’s branded and expensive because at least you know that it’s durable and of high quality. But what if you don’t have the money to buy pricey shoes? There are some things to remember to guide you through the process. Always try on the shoes you like first before you decide to buy them. Keep them on your feet and walk around for a few minutes to see how they feel. Be sure that they fit perfectly and you feel comfortable wearing them. Check if the shoes can be returned before buying them. Purchase from a familiar brand that you’ve worn before when shopping online. This way you already know your accurate size. If you have to choose between leather and synthetic leathers, it’s a no brainer that you have to go with leather. They’re biodegradable and more durable. Always choose quality over quantity. A quality shoe with quality maintenance should last a long time. You shouldn’t worry too much about the cost since quality shoes look better, lasts longer, and are more repairable. Thus, they’re a better long term investment. As for good dress shoes which men should have at least a pair of, the soles should be stitched not just glued to the bottom of the shoes, at least a quarter of an inch thick, and is made of leather. 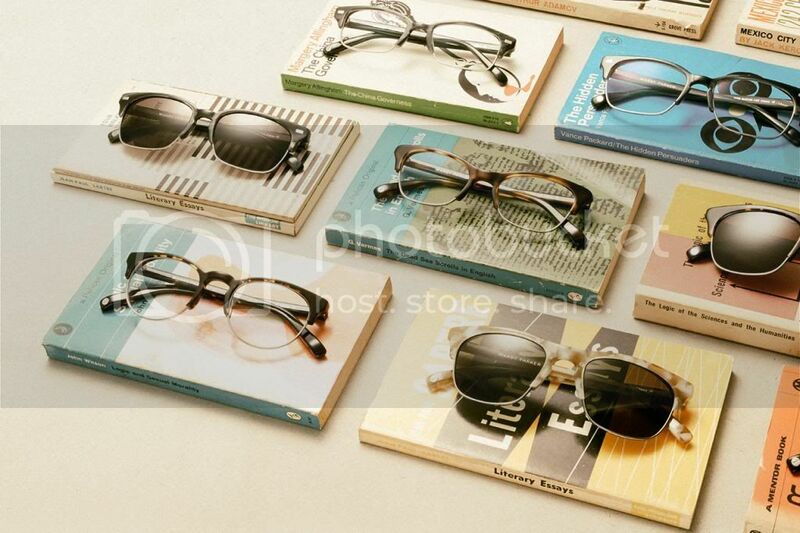 Also, the lining is made of high quality calfskin or natural leather not synthetic materials. If you want to have stylish and top quality leather shoes, shop at Reef. They have some really beautiful and interesting models to choose from like the Reef Eland. It has premium full grain leather upper with distressed and vintage finishes, leather outsole with rubber enforce strike area, and premium pig skin leather lining. Plus, it’s handcrafted in Brazil. Another model that’s worth checking out is the Reef Bantu shoe, what with its premium leather full grain upper with distressed and vintage finishes, molded wax texture cushion insole, molded rubber swellular traction out sole, slammed cup sole construction, and EVA compounds for odor management on the insole, among its features. I’m sure I’ll also look good if I wear the Reef Spiniker Mid NB. It has Reef molded rubber swellular traction outsole, removable and washable insole for function and travel, odor management EVA insole, molded wax texture cushion insole, and die cut leather labels inlay on the outsole. There are many online stores that cater to menswear but among the best is Northern Threads. Established in 2006 in South Shields, England, the owners’ goal was to offer their customer base the finest designer labels around coupled with an offering of the highest level of customer service there is. 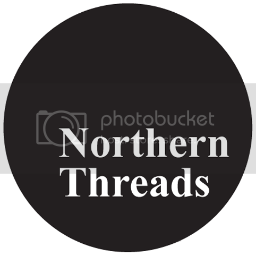 Since then the business has expanded and to cater for a worldwide audience Northern Threads have established a great online store. Shoppers will definitely be at ease knowing that they are buying from experts. You can expect to find vast ranges of clothing, accessories and footwear; from world renowned brands such as adidas Originals, Armani Jeans, Carhartt, Ralph Lauren, Onitsuka Tiger and so many more. 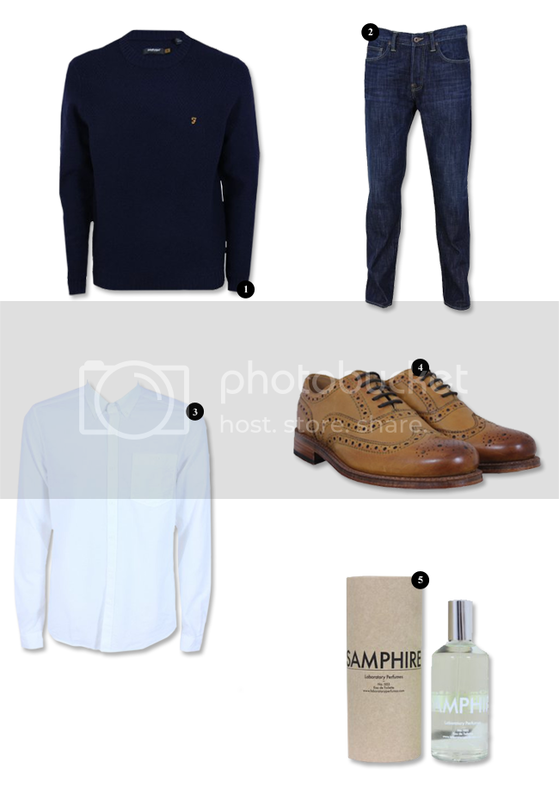 Browsing through the store, I saw some really great items such as the Farah Vintage Winchester Crew Knit, Edwin ED-39 Blue Watch Jeans, Barbour Thorn Shirt and a pair of Grenson Stanley Full Brogue all shown above. I’ve heard good things about Laboratory Perfumes too and I noticed Northern Threads stock it when I was perusing their site. The Farah Vintage Winchester Crew Knit is a stylish crew neck knit which has a thick ribbing on the cuffs, hem, and neck and an insulating knitted material to provide warmth. They work well with those Edwin ED-39 jeans – I’m a big fan of Edwin and particularly the ed-39 style; versatile, stylish and they can literally be worn with anything, anywhere.This straight legged pair is 100% cotton, has a button fly, and has five pockets. Every man should also have the Barbour Thorn Shirt either in blue or white, this stylish shirt has a button down collar, button cuffs, and button chest pocket. You will definitely look stylish if you are wearing this along with jeans and impeccable shoes. Which brings me to another pick of mine; Grenson Stanley Full Brogue shoes, one of Grenson’s eldest shoes. An elegant hand crafted brogue with wing tip, and double leather sole. Any guy will look classy and handsome when wearing these shoes. As I mentioned I also browsed through the Laboratory Perfumes section and saw the Laboratory Samphire 100 ml. Eau De Toilette. “This brings together the scent of fresh jutiner berries, citrus oils and lavender for a modern scent” well suited for the modern man. I’d certainly recommend you take a look for yourself. 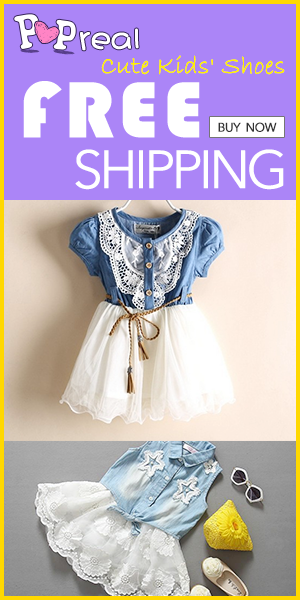 On today’s fashion, essentials and main type accessories are taking a big part now inside the fashion industry. Because these stuff can help the whole styling or certain fashion pieces to be more accentual and to be more looking appealing for the eye. I hope you can got me here? LOL anyway, it seems that iPhone is getting part of the fashion industry these days, because as I’ve heard the newly released iPhone 5s had teamed up with at the high-end brand called Burberry for the said brand fashion week showroom. I will blog further about this teamed up by my next post because this post is supposedly for the iphone Case brand which the Truffol. 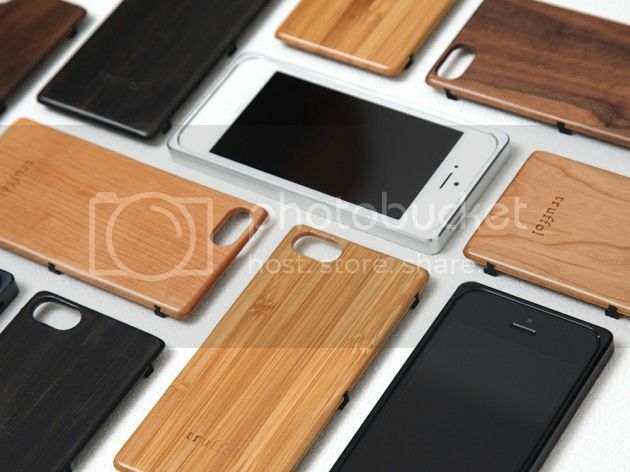 Recently, Truffol released an fashionable and chic iPhone 5 cases that comes with Woodgrain and Aluminum – see the photos on top for the preview. I think, these cases are versatile that we could be also using on styling ourselves – you may check out lookbook.nu for the idea on how your iPhone can be part of your styling. Because I’ve seen a lot of awesome fashion forward there rocking themselves together with their iPhone on. By the way, Woodgrain and Aluminum Truffol iPhone 5 Cases has a price of $75 USD each and you may buy some at the Truffol’s shop site or in the brand’s nearby stores. Okay, that will be all for now and I hope you’ll find at least informative this post here about “Woodgrain and Aluminum Truffol iPhone 5 Cases”.